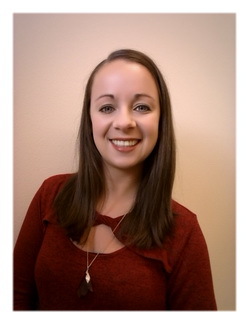 In 2015 Dana graduated with a Bachelor of Science in Accounting, and in 2016, she graduated with a Masters of Professional Accountancy, both from Central Washington University. Dana has been in public accounting since graduation where she enjoys tax work the most. Outside of the office, Dana teaches Jazzercise. She also loves riding and showing horses with her daughter, Kira. Every year Dana volunteers on her horse at the Pendleton Round-Up and as a can-can dancer in the Happy Canyon Night Show.